It's Friday. Stay Calm. It's Almost The Weekend…. HHHNNNGGG! It’s Friday! OF COURSE we have some newness for you. Text hold req’s to 314-399-9339. Stay Calm, HERE WE GO! Our 26th anniversary Imperial Porter was aged in bourbon barrels (50% for 6 months) and dry spiced with Theo Chocolate’s cocoa nibs, revealing hints of vanilla and chocolate. Pomegranate molasses and Oregon cranberries complement the robust flavor with a hint of fruit and just enough tart to make you smile. 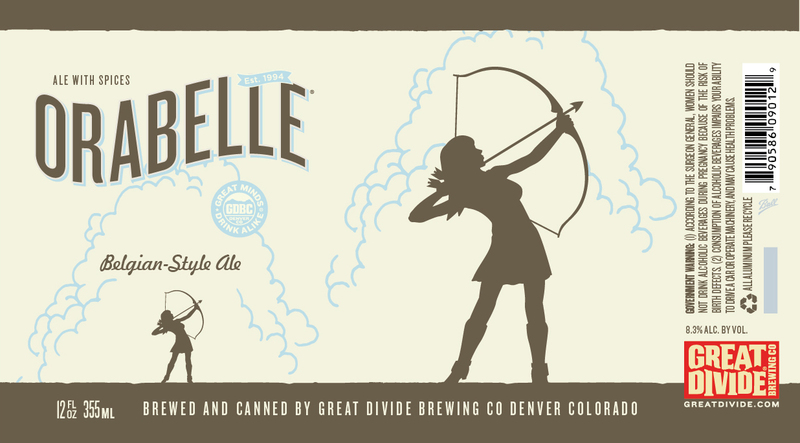 Orabelle is brewed with barley, wheat, and rye. This Belgian-style tripel is a golden beauty. Its two yeast strains, orange peel, and dash of corriander impart suprising complexity and richness to this delicate ale. Don’t let ORABELLE’s nature fool you, this is one flavorful brew. Watch out, she’s a charmer- one sip and you’ll be in love. A Big Boozy Blonde was brewed with a boatload of oats, giving it a creamy sweet mouthfeel with a hoppy blast. It’s like a powdered sugar donut topped with deliciously dank resinous hops. Chow down! Pale 31 is an ode to our home state of California—the 31st to be named in fact. Beer may not be associated with terroir the way wine is, but we believe that where we’re from impacts how our beers taste. This California Style Pale Ale represents the bold yet approachable spirit that embodies our state. A crisp floral hop aroma precedes a medium-body and clean finish.